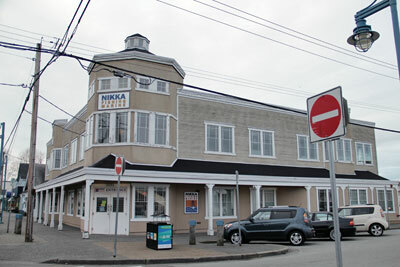 Located in historic Steveston Village at the Southwestern corner of Richmond BC, Nikka Fishing and Marine has been a go-to store for both angling and boating enthusiasts for many years. The store consists of two floors. On the first floor, you can find all your boating needs for comfort to safety. Navigation equipment, hardware, seats, clothing, boat maintenance tools, staff at Nikka Fishing and Marine will ensure that you are well equipped when heading out on your boat. The second floor offers a variety of saltwater and freshwater fishing tackle, from rods and reels to downrigger gear, flashers, lures and bait. Its staff are knowledgable when it comes to recreational fishing opportunities in British Columbia and can provide the latest local reports and important notices which you should be aware of.